Toronto City Council was sworn in on December 4, 2018 to a Council Chamber full of family, friends and staff. The new Council is comprised of 25 Members including the Mayor, making it 26 (remember this now means to have an item passed at Council a majority +1 is needed, i.e. 14 votes). 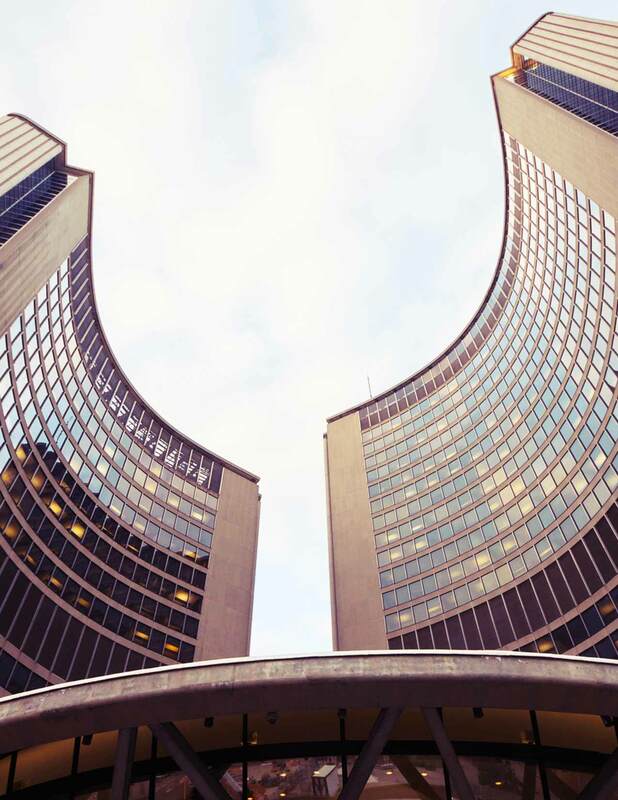 Click the link below to download our latest Municipal Update with insights and information on Toronto's City Council and issues to watch. 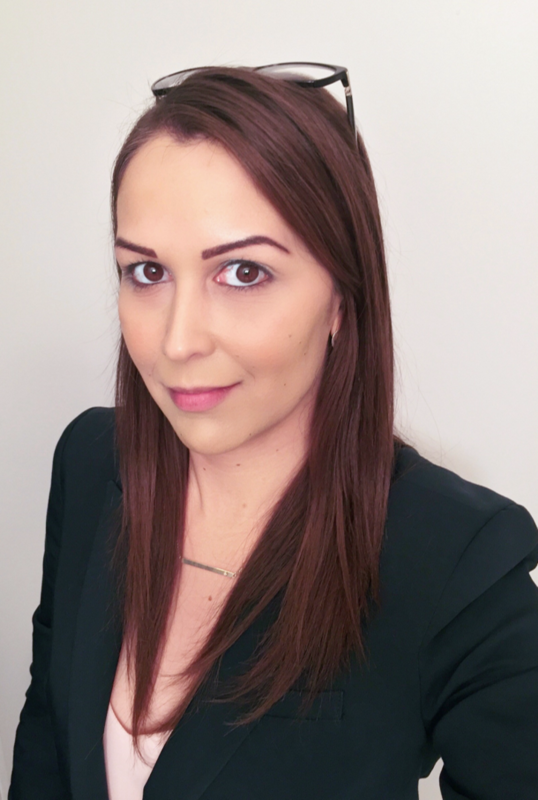 Angela Drennan is the Senior Associate for the Municipal Affairs practice at Sussex.